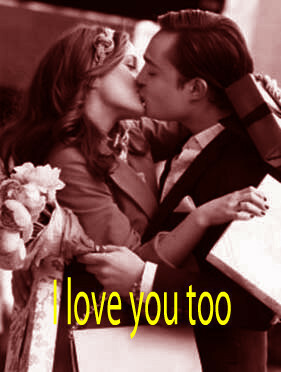 i Liebe Du too. . Wallpaper and background images in the Blair & Chuck club tagged: blair chuck chair gossip girl season 2 ed westwick leighton meester. This Blair & Chuck fan art contains strauß, korsage, sträußchen, sträusslein, blumenstrauß, posy, nasegay, and corsage. There might also be rose, rosenstrauch, stieg, rosebush, rosen, japanische aprikose, mei, ume, prunus mume, rose, röte, stieg, rosiness, and pembeliğin.